"Friendly, caring and competent. Dr. Stokke has a firm but gentle touch for adjustments." "They’re super accommodating and very personable individuals." "Awesome chiropractic service and very knowledgable staff." "Everyone here is amazing and very welcoming. Love, love, love, this place so much." "I recommend LIfestyles Chiropractic to anyone with neck or spinal alignment issues." 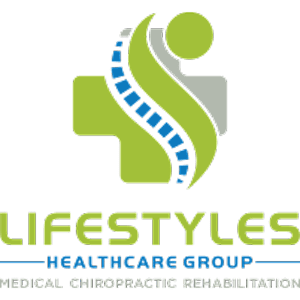 "The whole team at Lifestyles Chiropractic is terrific." "They have been so helpful and caring it is unbelievable." "This place is the real deal. Dr. Stokke and his staff are first rate." "If you need any physical therapy...this should be your first and only stop."